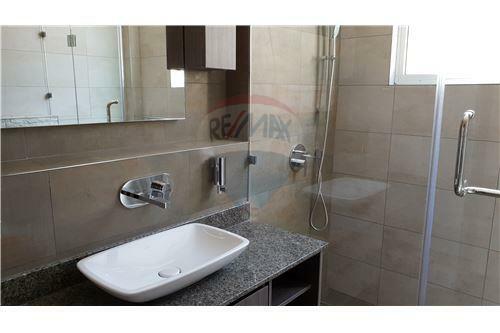 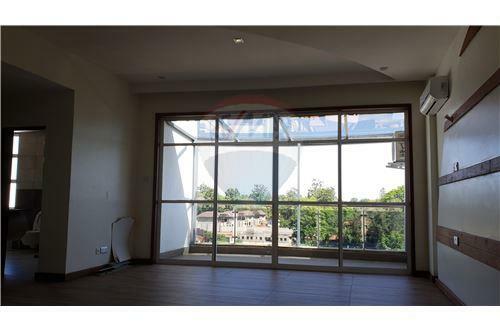 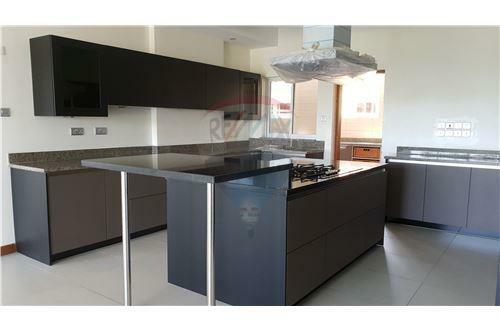 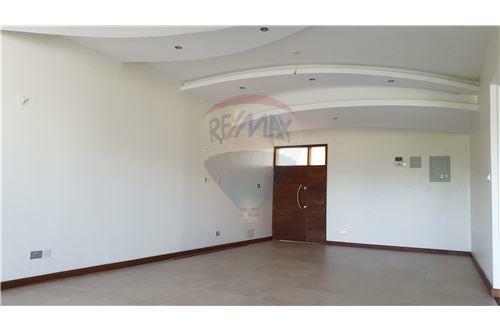 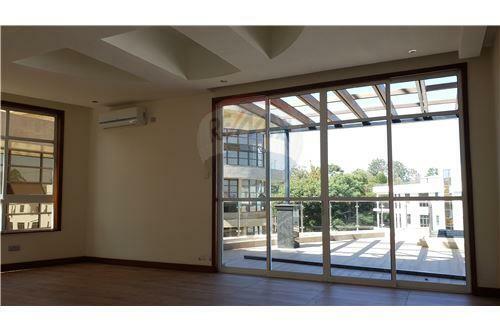 This beautiful penthouse within a gate community is 50 meters from the main road which makes it easily accessible. 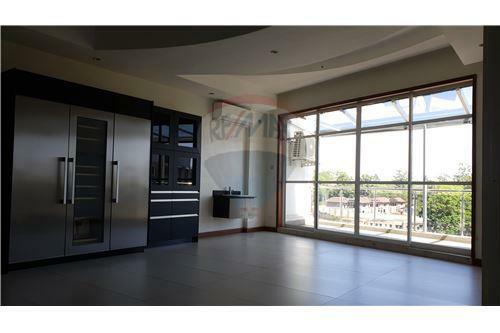 All 4 bedrooms are en-suite, with one large family room on the top floor. 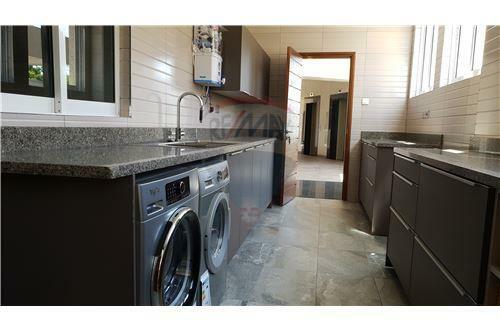 Its ideal for a large family with a fully fitted kitchen and a utility area that has a washing machine and a dryer. 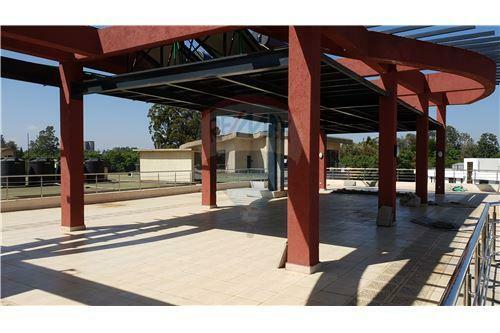 Other amenities are a swimming pool, a garden and a gym.